Are you starting to play more and more tournament and do you have a spare racket at your disposal? 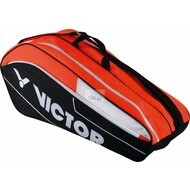 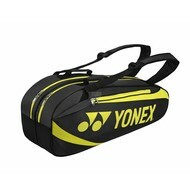 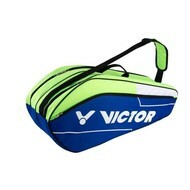 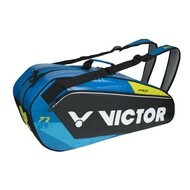 Then it is wise to buy a 2-compartment racket bag, in which you can take all the stuff in one handy bag. 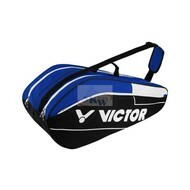 In principle, you can store 6 rackets in this bag, but in many cases one compartment is used for other items such as clothing, water bottles and towels. 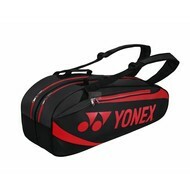 In most cases, both straps and handles are made on the bag, allowing you to carry the bag comfortably.